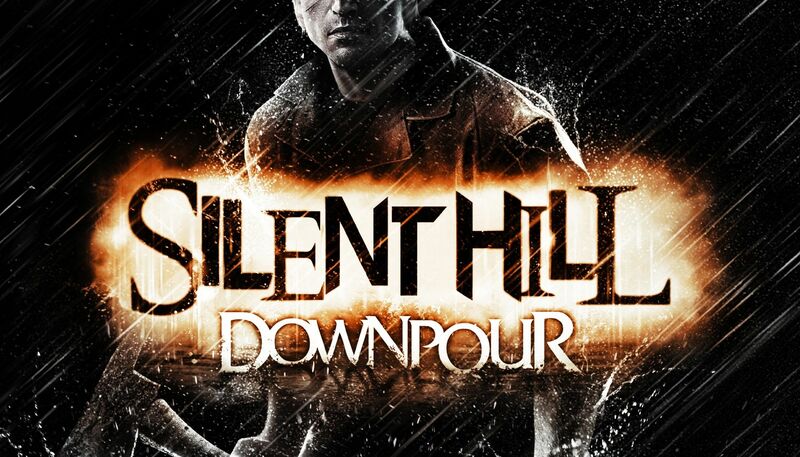 One year ago Silent Hill: Downpour, the 8th installment on the series, was released. How would you describe the game? 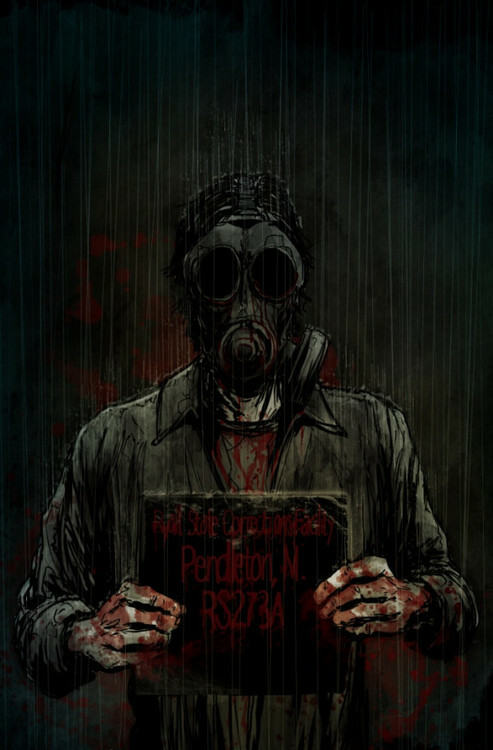 This is the Japanese Reversible jacket artwork from Silent Hill: Downpour cover, done by the talented and well known Masahiro Ito. Below is the normal cover of the japanese version of the game, also made by Masahiro Ito. Why is Anne so sad and angry? And what exactly are the “sick things” she had to do? 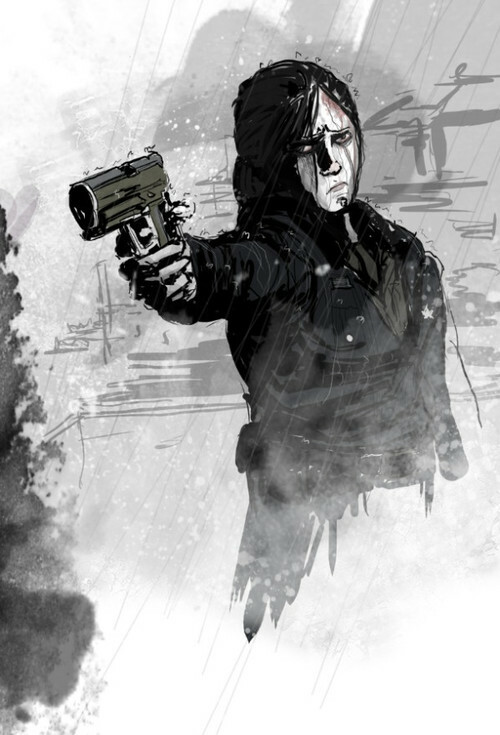 These are some of the tweets Tom Waltz, Silent Hill Downpour and comic writer, posted recently on his tweeter, teasing something he’s working on and might give us some answers to what’s behind Anne Cunnigham, the well known police woman who’s looking for Murphy Pendleton. 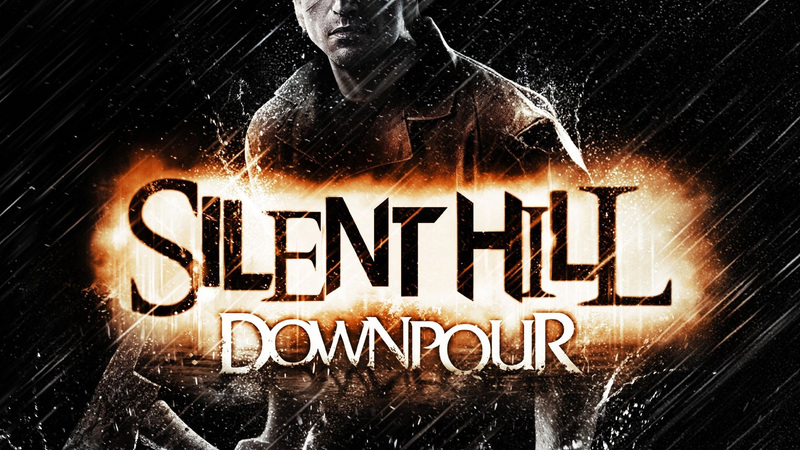 It seems that Silent Hill: Downpour finally has a patch available to solve some well known technical issues on the game! So far I don’t know how this patch is working , but I’ll download it as soon as I get back to my Xbox 360. This will probably worth an extra replay!